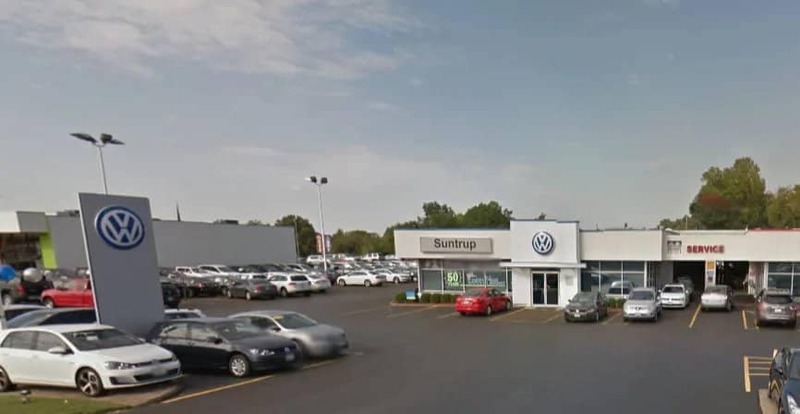 Get Volkswagen Repair and Auto Service in St. Louis at Suntrup Volkswagen serving Affton, Kirkwood, Oakville or Saint PetersNo matter how hard you may try to avoid it, there is no foreseeing what human error or Mother Nature may have in store for you and your Volkswagen when you’re driving on the St. Louis streets. Luckily for you, your family, and your Volkswagen Passat, Jetta, Golf, Golf GTI, Beetle, Tiguan Or Atlas, the Volkswagen service and auto repair technicians at the Suntrup Volkswagen Service Center are here to help you when you most need it. The expert auto professionals in our Service Center know your specific Volkswagen vehicle like no one else, ensuring that when your vehicle leaves our Service Center, it will continue to exceed your expectations. We use certified Volkswagen parts on your vehicle, so you can rest assured that your Volkswagen is being treated up to industry specifications. Whether you’re from St. Louis or from one of the many surrounding areas we are proud to serve such as Affton, Kirkwood, Oakville, St Charles or Saint Peters, getting in touch with our Service Center is quick and simple. Start by filling out one of our online contact forms below and tell us what you’re vehicles’ issue is. Then, our service team will take the reins from there. Keeping you, your passengers, and your Volkswagen healthy and driving efficiently is what the Suntrup Volkswagen team lives for.